Home / 2 Chainz / Big Sean / Drake / New Music / Nothing Was The Same / New Music: Drake feat. 2 Chainz & Big Sean – "All Me"
New Music: Drake feat. 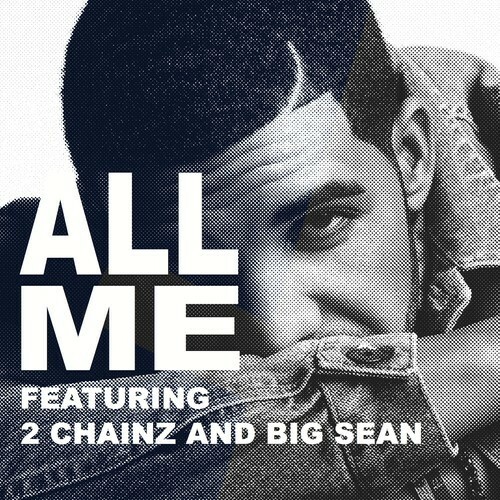 2 Chainz & Big Sean – "All Me"
Considering that fact this his new album, Nothing Was The Same, is slated to drop September 17th, I think it's about time Drake gave us some new music. Here's a new track he just released via Twitter in the early morning on August 1st.